Welcome! 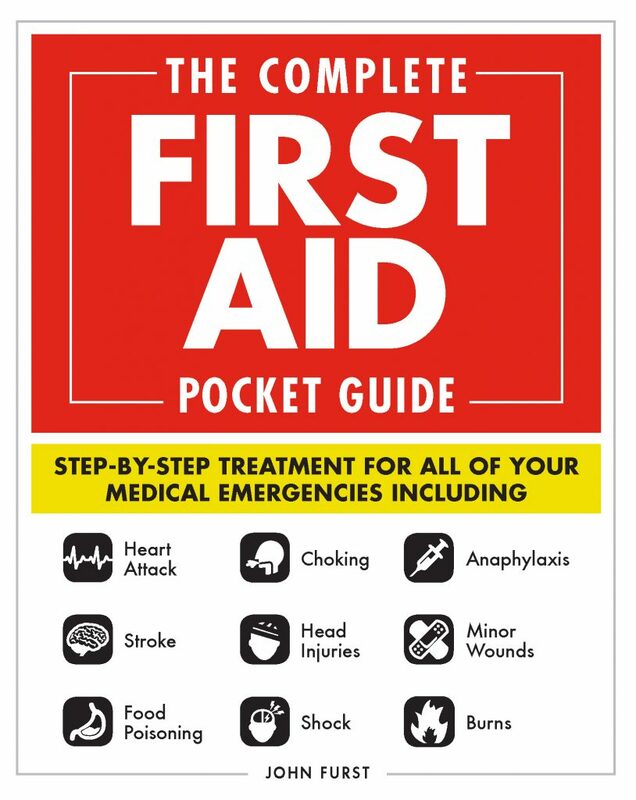 Firstaidforfree.com provides free online first aid, CPR and AED courses with no hidden fees. Our free online first aid training could equip you with the skills and knowledge to help save someone’s life. Simply work your way through our free online first aid courses to develop your lifesaving knowledge. Once you’re done, you can download a free first aid, CPR & AED certificate. We believe everyone should have access to free first aid and CPR training. Yes! There are no hidden fees or certificate charges. Many ‘free’ first aid websites will charge you for a certificate/voucher. This won’t happen here. We offer totally free online first aid training. All you have to do is create an account with us.